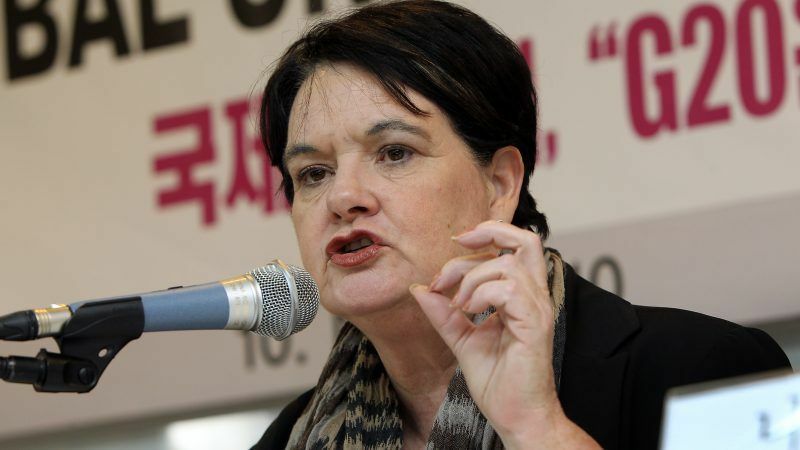 In an increasingly fractured world, change will not happen if the current model of corporate greed continues to dominate the future, 2018 World Economic Forum co-chair Sharan Burrow told EURACTIV in an exclusive interview. 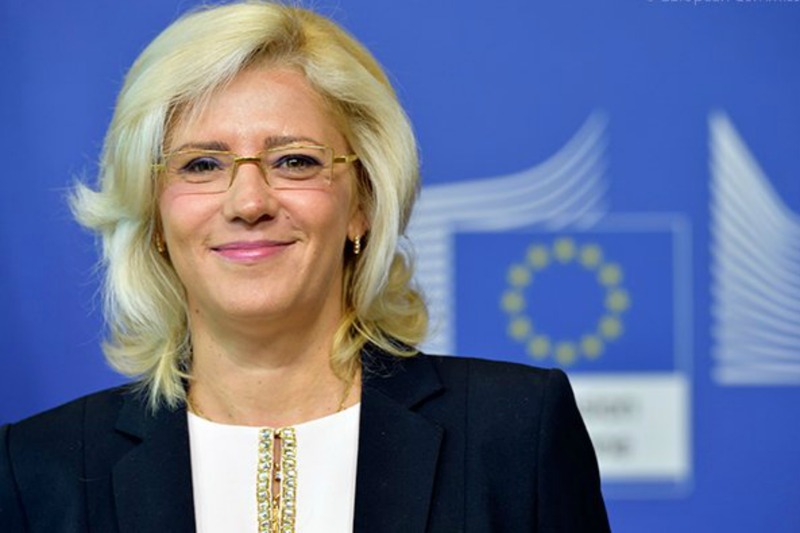 "My intention as a social democrat is to cut financing of projects that involve luxury investments which are not absolutely necessary, like fitness and SPA centres," Corina Cre?u, the new Romanian commissioner for Regional Policy, told EURACTIV Romania in an exclusive interview. Despite the lack of strong economic growth in Europe, there is more that can be done to create jobs, says the managing director of Eurociett, who believes EU policymakers have some tools to boost employment in a low-growth, or no-growth environment.